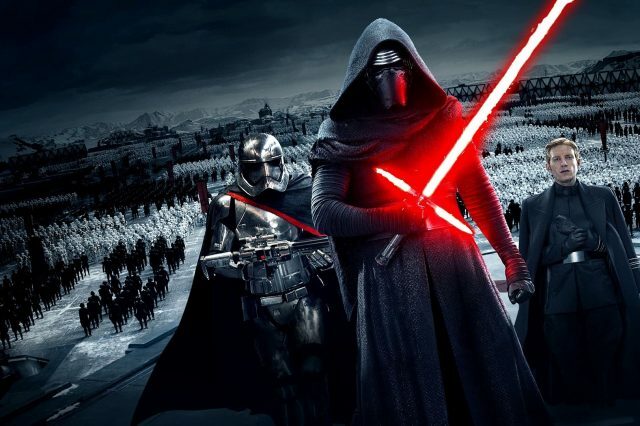 Could Star Wars Be The Next Game Of Thrones? 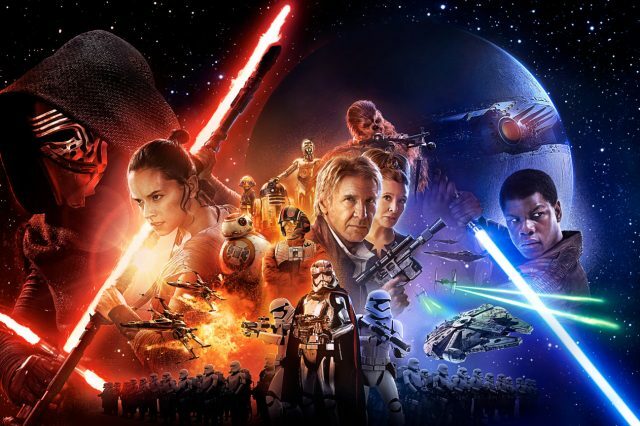 Could Star Wars be heading from a galaxy far, far away to your front room? 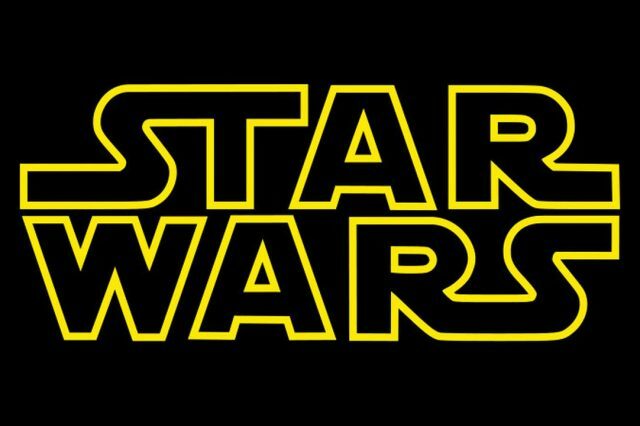 According to the Huffington Post, a Hollywood TV executive’s been involved in ‘talks’ with exiled franchise creator George Lucas over potentially bringing the epic space opera to the small screen. The conversations with Lucas, we have had conversations with them and will continue to have conversations with them. I think it would be wonderful if we could find a way to extend that brand into our programming. I’m sure ABC’s interest in the franchise has nothing to do with JJ Abram’s latest movie’s ginormous takings at the box office ($2 billion), which could translate into a potentially lucrative TV show. Why there taking to Lucas though is a bit of a mystery, he sold LucasFilm to Disney in 2012 for a reported $4billion, so he doesn’t have much a say in the series future. Especially considering JJ Abrams allegedly threw all of George’s script ideas away, I’m sure they were all pure gold, leading to Lucas to moan about the film feeling a bit retro.